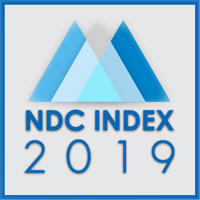 The NDC Index is a measurement of organizational commitment to diversity and inclusion among companies in the United States. The index rates companies on CEO engagement as well as corporate initiatives,policies, and programs in support of inclusion. Any U.S. company with a minimum of 500 employees or any multinational Fortune 1000 company with subsidiaries in the U.S. 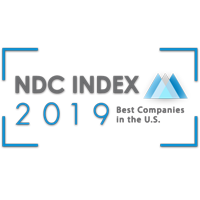 The NDC Index recognizes companies with a 100 score as a Best Company in the U.S.for diversity and inclusion. The NDC Index employs six major criteria to determine to what extent diversity and inclusion organizational practices are being employed across large companies. Your participation will enable you to know how your company scores overall and in relation to your industry. 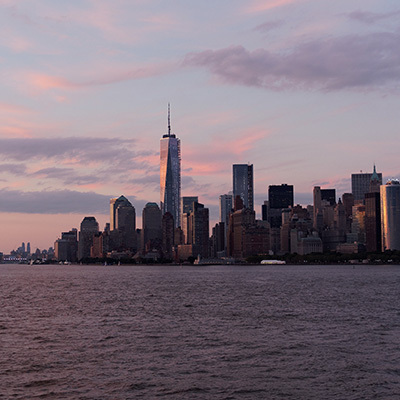 To participate in the NDC Index, your company may be publicly or privately held and must have a minimum of 500 employees. Any Fortune 1000 company or multinational companies with subsidiaries in the U.S may participate. There are no fees are associated with participation in the NDC Index. 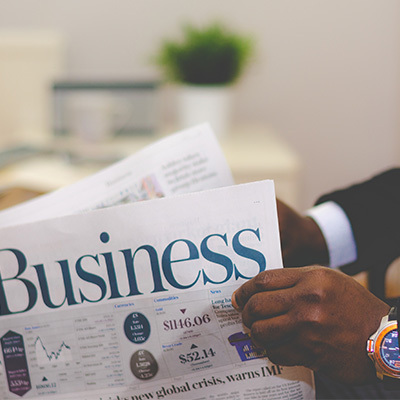 After submitting the index, your company will be given a maximum score of 100 points. 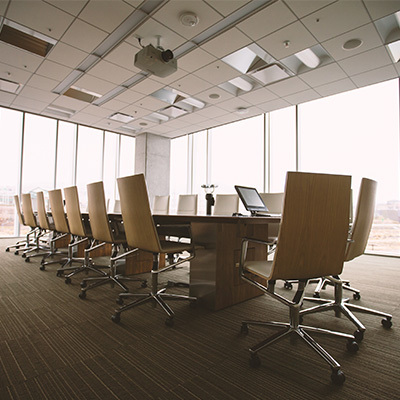 You will then receive a free scorecard detailing the overall assessment results, and the performance breakdown according to the key diversity and inclusion areas. The National Diversity Council will communicate the overall assessment findings to all survey participants.